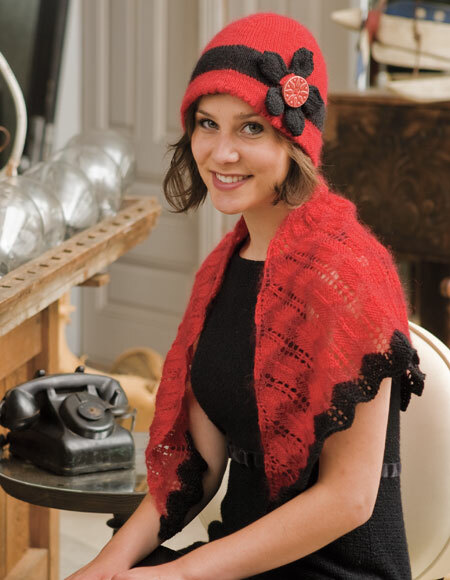 This retro inspired set includes a cute cloche with a feminine picot edge and a sweet shawlette, ideal for adding vintage charm to summer dresses. 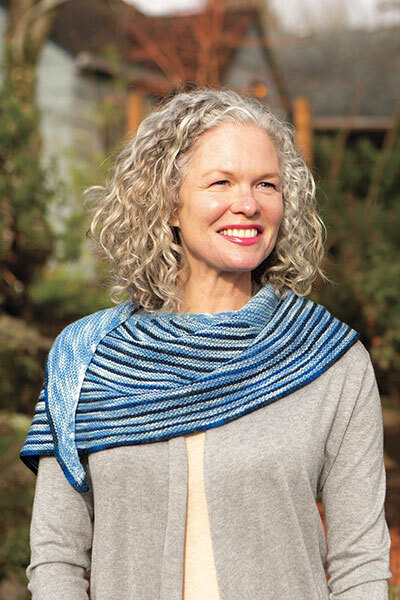 The shawlette shows off a simple lace design with alternating sections knit in Wool of the Andes Sport and Aloft to add texture and interest, while the contrasting color finishes off the edging. 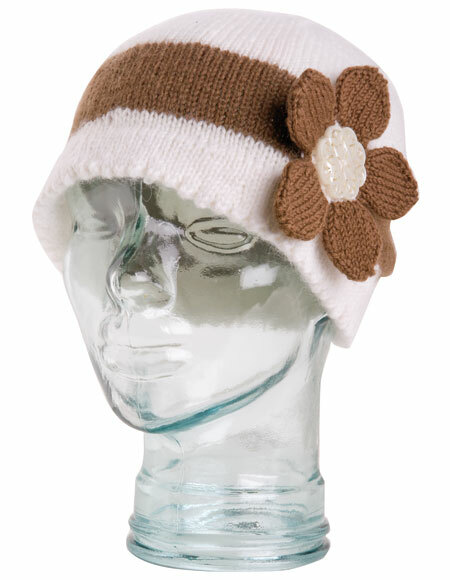 The cloche uses Wool of the Andes Sport and Aloft together, giving the hat a soft and shimmering halo while the flower embellishment adds a fun and flirty flair. 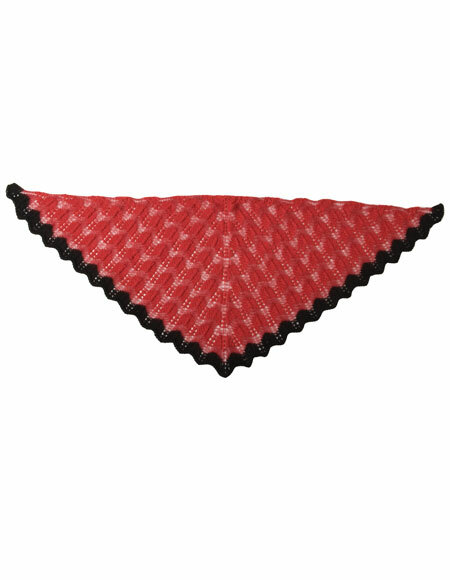 For the Cloche, you will need US 4 (3.5 mm) 16" circulars and DPNs or 32" or longer circulars for Magic Loop, US 3 (3.25 mm) 16" circulars or 32" or longer circulars for Magic Loop and DPNs. 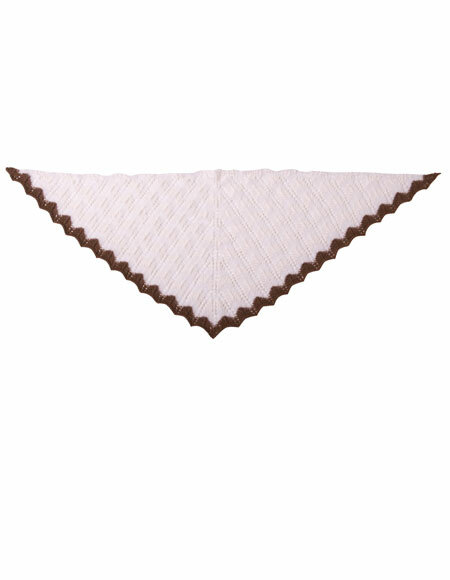 For the Shawlette, you will need US 6 (4 mm) 32" or longer circulars or size to obtain gauge. 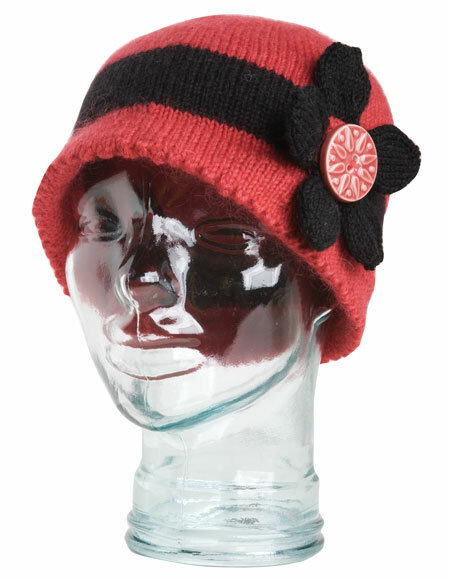 You will also need a yarn needle, spare DPNs, stitch markers, and one large decorative button for the cloche.